As objective advisors, we seek to recommend the best solution to each client, combining internally managed strategies with the capabilities of external managers whose skills and philosophy complement our own. Our processes across all strategies combine careful analysis with continuous monitoring and an acute awareness of risk. A thorough analysis of the investment objectives, risk tolerance, liquidity needs, liability profile and existing investment positions of each client. 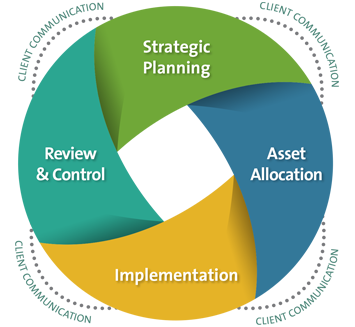 During this phase, we frequently assist clients in the development of a written investment policy statement to guide discussions. Analysis of a range of allocations in order to optimize portfolio risk-reward efficiency. 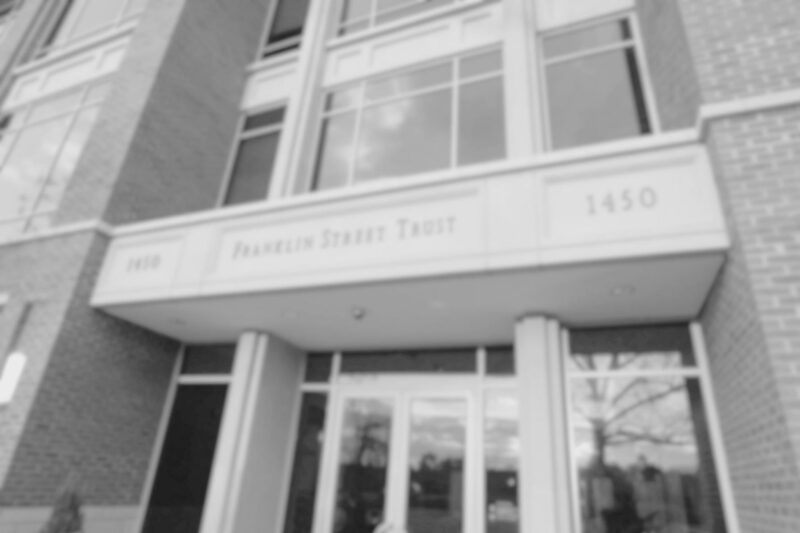 Creation of separate accounts and structuring of investment portfolios, selection of third-party managers and coordination with Franklin Street Trust, if appropriate. Senior management monitoring, portfolio rebalancing as needed and adjustments to investment policy in conjunction with client review. Regular updates and face-to-face meetings on client-specified schedules, with a full range of electronic and other communication tools to keep clients fully informed.